We started our first Virginia Barbeque in a 100-year-old home on the main street in Ashland, Virginia in May 2000. I wanted to keep it simple, specialize in serving good food with quick service at a good price. 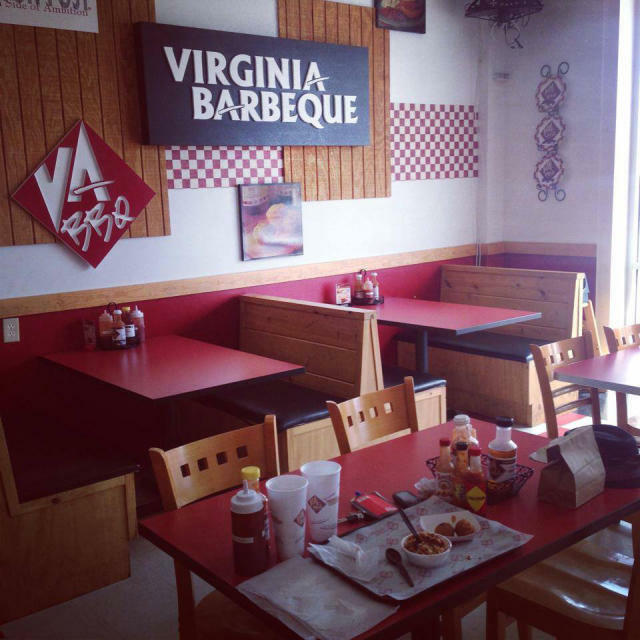 Our goals are to branch out and grow Virginia Barbeque into a chain that is known for being a part of the fabric of the community. We want to be the place you think of when you get that desire for good old fashioned service and great tasting comfort food (like yummy smoked barbeque) that you have grown up enjoying. We decided from the beginning that we would "keep it simple." Only authentic freshly made side items and true wood-smoked meats would be served.